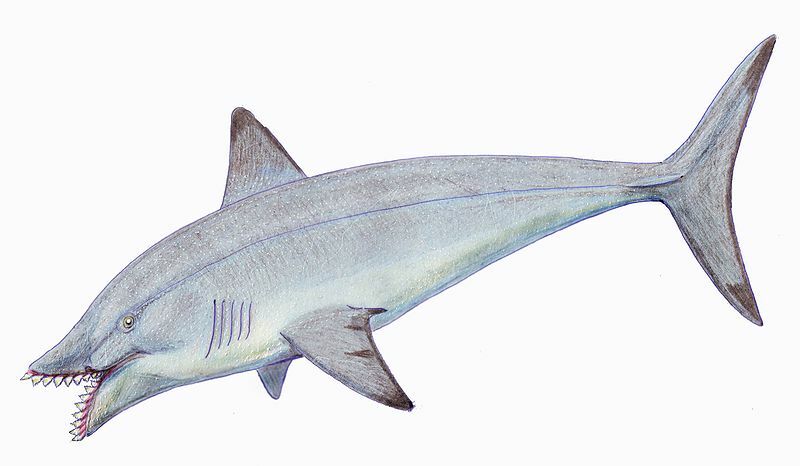 The jaw bone with several teeth was found of the Edestus shark. Coal miner Jay Wright discovered the fossil on February 24, 2011 at the Dotiki Mine in western Kentucky county of Webster. The fossil measured approximately 46 cm. It was located about 213 meters down in the mine. Jerry Weisenfluh from the Kentucky Geological Survey (KGS) investigated the find after hearing about it. Professor Frank Ettensohn at the University of Kentucky estimates the shark the jaw belonged to could have been more than 6 meters long. The shark is thought to be from the upper Middle Pennsylvanian Period (over 300 million years old). Researchers at the KGS noted that Edestus jaw fossils have been found before in Kentucky in the Springfield and Herrin coal beds. The nice thing is the mine let the miner keep the fossil he found. As of April 2010, Business First reported the mine employed 367 people and produced an average of over 25 tons of coal per day. Dotiki mine is owned by Alliance Resource Partners operating out of Lexington, Kentucky and is listed on the NASDAQ: ARLP. 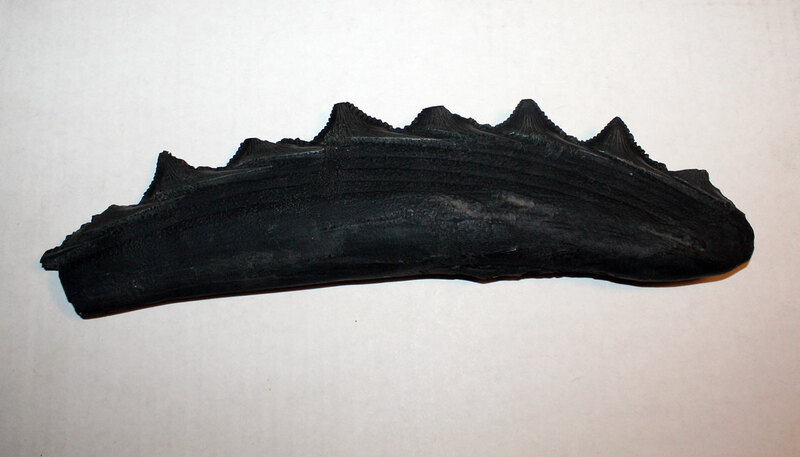 Learn more about this find and see the pictures of the fossils and people involved at the University of Kentucky UKNOW news web site CLICK HERE TO READ!